Host your ZenPhoto wedding album or baby pictures with us and enjoy ease of use and best support from our experts. Hosting for your ZenPhoto website that just works. Servers optimized to give you the best ZenPhoto experience possible. We’ll even install ZenPhoto for you! We’ll move the ZenPhoto site for you! Softaculous auto-installer – Install ZenPhoto in just a few clicks. GD support – Needed for many ZenPhoto plugins. 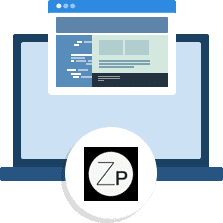 Zend and Ioncube support – Needed for some ZenPhoto plugins. 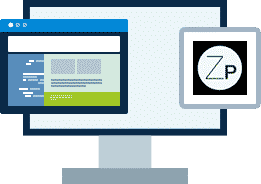 Zenphoto features support for images, video and audio formats, and the Zenpage CMS plugin provides a fully integrated news section (blog) and custom pages to run entire websites. This makes Zenphoto the ideal CMS for personal websites of illustrators, artists, designers, photographers, film makers and musicians.